Anyeuri lives with his mother, grandmother, and many other relatives in a small wood and tin house. His single mother is unemployed, and his father does not contribute financially to the family. 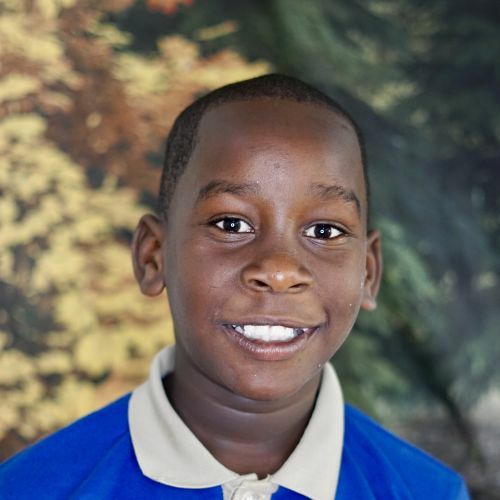 Friendly and eager to learn, Anyeuri relates well to the other children at Kids Alive, and is progressing well in his classes. He enjoys studying science, and in his free time he likes playing basketball.